Verghese Kurien also known as ‘Milkman of India’ was an Indian engineer and socialist. He is well known for his agricultural development program ‘operation flood’. He made India world’s largest milk producer from a milk deficient country. He founded Amul. Verghese Kurien was born on 26 November 1921 in a Christian family in Kozhikode, Kerala. Verghese Kurien married with Molly. He had a daughter Nirmala. He completed his physics graduation from the Loyola College, Madras. He had a B.S. degree in mechanical engineering from university of madras. In 1948 he completed his M.S. degree in mechanical engineering from Michigan State University. He started his career in Government of India's experimental creamery, at Anand in Gujarat. At that time he was not interested in his work and wanted to leave. But he stayed there on the request of Tribhuvandas Patel’s request. With the help of Tribhuvandas Patel, Kurien established Amul (a unit which takes milk from the farmers and sells it after processing). This idea was the unique at that time and it helped the farmers to get appropriate price of their milk. After the success of Amul, its idea was replicated all over India and National Dairy Development Board (NDDB) was established. Verghese Kurien was made chairman of this board. 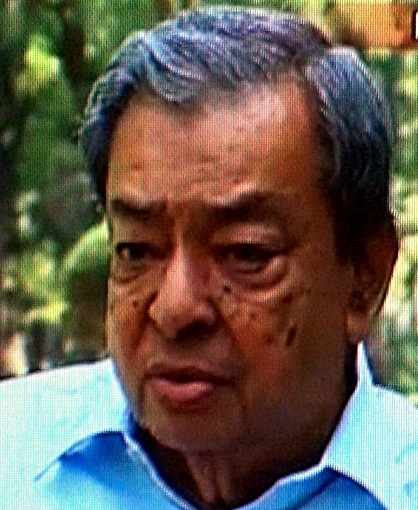 On 9 September 2012, Kurien was died at Nadiad, near Anand in Gujarat, India. He was 90 at that time.